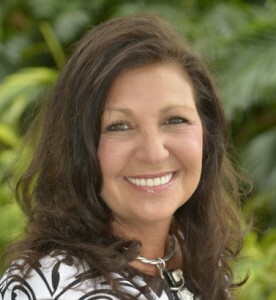 Originally from Westchester County, NY, Susan relocated to South Florida in 1990, where she began her Real Estate career in the area of General Construction, as Project Manager for Commercial Building operations. In 1995, Susan began working with boutique marketing agencies, specializing in luxury real estate properties as an account executive, then further became Director of Marketing for a large local Real Estate Developer. Most recently, she spent four years in the Southern California Real Estate market, assisting one of the top brokers in the Coachella Valley with annual sales in excess of $42M. Susan brings to The Holland Group a vast knowledge of all facets of the Real Estate Industry with expertise in marketing, transaction process and superior customer service. She presently lives in Jupiter with her husband in the home they built in 2000.